Cameron Mackintosh is the consummate showman. 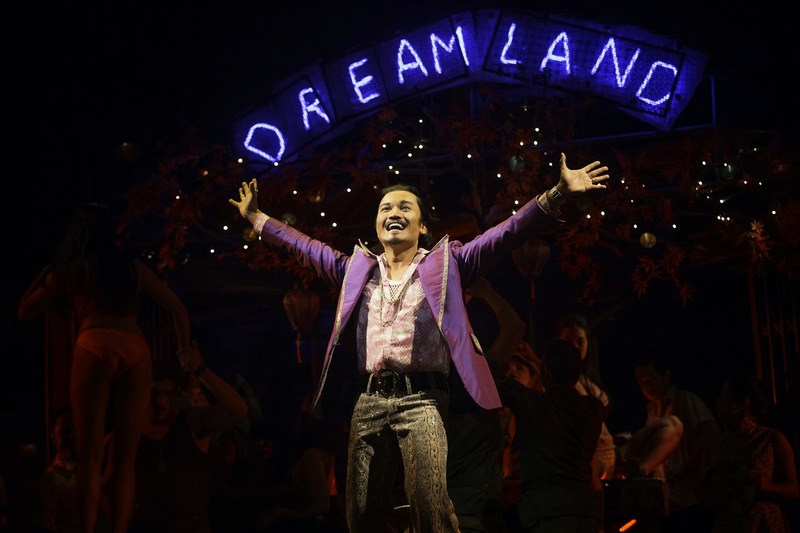 His re-launch of Miss Saigon, some 25 years after it first landed on a London stage has already recouped its reported £4.5million investment and it appears that not a penny has been wasted. His excellent cast is large and immaculately rehearsed, whilst the design and technical wizardry of his creative team is further evidence of the capital's world class reputation in stagecraft. The show re-works Puccini’s classic tale from Madam Butterfly, setting it amongst the melee of the fall of Saigon in 1975, and introducing The Engineer, an (anti) hero Eurasian pimp and one of the finest characters to be written for musical theatre in recent years. A man whose only loyalty is to himself and to whom knowing and exploiting the weaknesses of all men is second nature, he dreams of a new life in the USA. His portrayal in this production by US actor Jon Jon Briones is a revelation. Briones holds the audience in the palm of his hand throughout, with his act two showstopper The American Dream being a glorious comment upon Western greed and cynicism. Eva Noblezada plays Kim, the virginal Saigon bar girl caught up in a whirlwind romance with GI Chris, and who falls pregnant just as her lover is flown out of Vietnam with the US withdrawal. Noblezada, who incredibly is making her professional stage debut in the role, is gorgeously convincing and fabulously voiced as she evolves from timid country girl to fiercely protective mother. Her character’s story is not as striking as her performance however and there is too much of her journey that is clichéd melodrama, with plotlines that defy credibility. The beauty of this show though lies in its staging and in the talent that Mackintosh has assembled on one stage. Bob Avian’s original choreography has been re-worked and the clarity of his vision is no better demonstrated than in the phenomenal routines of a flag waving communist army in act one’s The Morning Of The Dragon, contrasted with the dollar-bill and Cadillac extravaganza of the second half’s The American Dream, both numbers being sensational. Amidst much (occasionally tiresome) musical motif repetition, other tunes stand out, notably The Movie In My Mind, sung by Kim and fellow bargirl GiGi a perceptive performance from Rachelle Ann Go, whose plaintive lyrics speak too of the dream to flee their Saigon poverty and build a new life in the USA, the land of the movies.If The Engineer is the show’s best creation, then this number is arguably one of its best songs. Miss Saigon also bears a nod to the legacy of the Bui Doi, the mixed-race kids that feckless GIs left behind. Act two opens with Bui Doi, an anthemic number that champions these youngsters’ cause and in which, 25 years ago, John played by Peter Polycarpou broke hearts at Drury Lane as he sang. Today’s John is played by Hugh Maynard and the song is a disappointing rush, set to a beat that is at odds with the melody’s pulse. 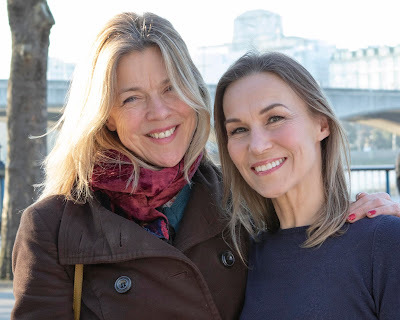 As with Boublil and Schonberg's Les Miserables, the entire production is set to music, with nearly every line of dialog in rhyme which often proves a naïve distraction. Along with the 2 minute gimmick of an on-stage helicopter these are a reminder of just how far audience expectations have grown over the last two decades. Gimmicks are out and strong songs are in – hence the rise of the juke box musical across both Broadway and the West End. Audiences want to tap their feet. Immaculate to look at for sure, no doubt Miss Saigon will provide employment for many and will also channel much tourist wealth into both the London economy and the (deserving) coffers of Mackintosh whose philanthropic support of musical theatre is nothing short of remarkable. It’s not a must see by any means, but it is undoubtedly one hell of a show!